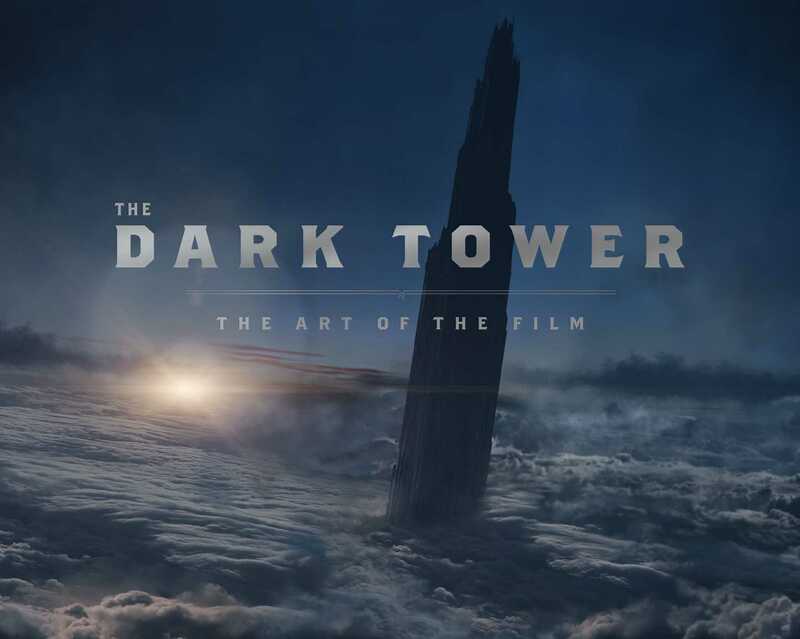 This deluxe, illustrated official companion to the Dark Tower movie—based on Stephen King’s bestselling eight-volume series—explores the art and creation of this extraordinary film, starring Idris Elba as The Gunslinger and Matthew McConaughey as his nemesis, The Man in Black. -Part IV: Keystone Earth might be our Earth, but the Keystone Earth of the Dark Tower universe is also rocked by quakes and stretched thin by interdimensional stress. Daniel Wallace is a comic book expert, and author or coauthor of more than two dozen books, including The Jedi Path, Ghostbusters: The Ultimate Visual History, Iron Man Manual, Man of Steel: Inside the Legendary World of Superman, and the New York Times bestselling Star Wars: The New Essential Guide to Characters.